As a business student you may ask: why should I choose finance for my major or minor? 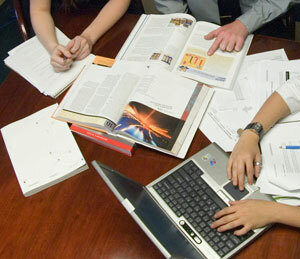 There many reasons for you to look into the finance program for your major or minor. First, finance is very important. Quite simply, without proper financial management no business can provide better products to its customers at lower prices, pay higher salaries to its employees, and still provide greater returns to its stockholders who provide the funds needed to form and operate the business. Second, finance is a large field, which offers many career opportunities with good salaries and potential for professional growth. In addition to corporate finance, there are growing opportunities in personal financial planning and wealth management. Business or Managerial Finance, which is the broadest of all areas, since business finance is important for all types of business, whether they are public or private, financial institution or manufacturing company. Finance jobs in this area may range from tasks that require making decisions with respect to plant expansions to choosing what types of securities need to be issued to finance the expansion. Deciding about credit terms, how much inventory the firm should carry, how much cash to keep on hand, how much of the firms’ earnings should be reinvested and etc., are other business finance related tasks. 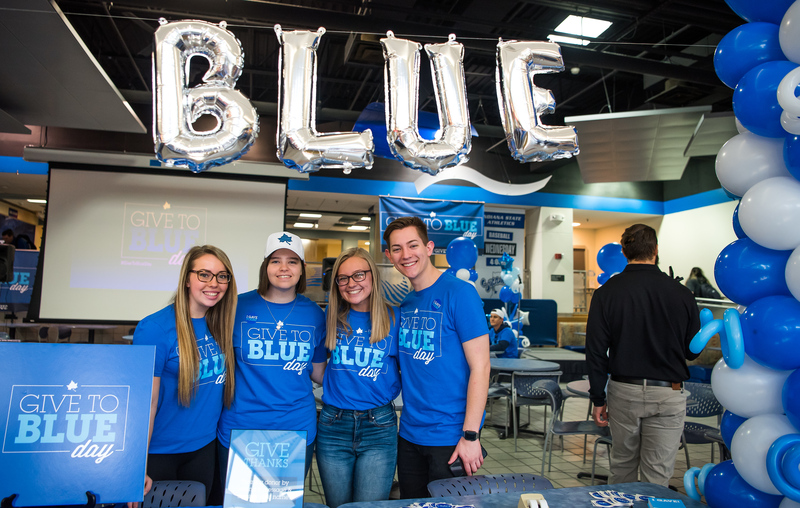 Students interested in financial careers receive an excellent professional financial education through the College of Business’ Finance Program. 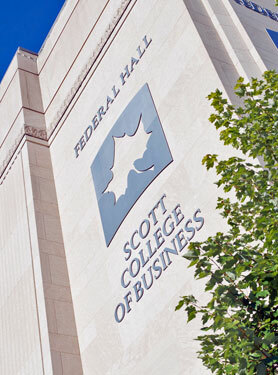 In the Finance Program, students select a concentration in either Business Financial Analysis and Investments or Personal Financial Planning.You will find highly qualified faculty members, well defined jobs in the field, and other resources, which properly used will lead to excellent career prospects. Come to see us, if you have not done so. Our faculty members are looking forward to having the opportunity to see you and explain any question you may have.